Our stay at Dimitris Apartments was wonderful! The apartments located on the hill with sea view. Apartment location was excellent: close to beaches, to port and to taverns (our favorite tavern was Karavostasi on beautiful Evita beach). As bonus, you can train yourself with walk on the stairs! The owner was welcoming and friendly. It was nice to meet such a nice host. He served us coffee, vitamins and wine. He played Greek songs on his guitar. We had a two rooms apartment. Apartment was clean and everything you need was there: including kitchen towel, soap in the bathroom and toilet paper. Beds were wide and comfortable, there was enough cupboards and kitchen was well-furnished (fridge, oven, stove, utensils). We strongly recommending this place! We absolutely loved the location and gorgeous apartment, 5 mins walk from the best beach (Evita Bay) and with stunning views all round. Hospitality was impeccable. We really enjoyed Dimitri's company and generosity throughout our stay, he would often serve us coffee, wine and vitamins :) Bali itself is a very special place with such a beautiful community. Everywhere we went we enjoyed fantastic food and hospitality. Special shout out to Fotis and the gang at Restaurant Panorama, few mins walk from the apartment. It was an apartment with true Greek spirit. We liked nice details of interior, and our terasse. We had a two rooms apartment for two of us with great view to Bali village. 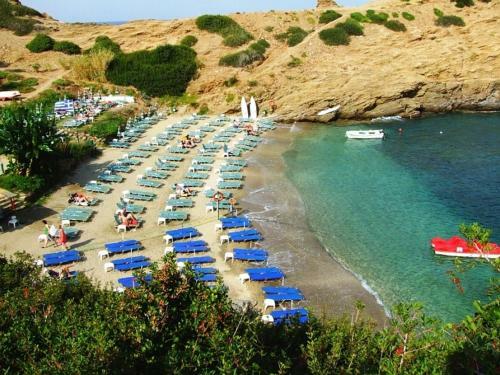 It is two minutes to the beautiful Evita bay with two best (in my opinion) tavernas and two minutes to the old port. Most of all we liked the owner Dimitris. When you hear about the kind and wonderful Cretans - it is about the people like him. It was nice to meet such a nice host. The location was beautiful, a wonderful beach just around the corner. The host, Dimitri, was a wonderful person, very welcoming and friendly. He even invited us for an evening of wine and played wonderful Greek songs on his guitar. We are definitely recommending this place for a real Greek adventure! Absolutely everything! The apartments are highly recommended! Просторный номер, огромный балкон с видом на залив и балкон с видом на море. Картины на стенах. Две комнаты. Вид на море с обоих балконов номера, свежий морской воздух. 50 м до моря. 100 м до одного пляжа и 150 м до другого. Гостеприимный хозяин устроил для гостей вечеринку, на которой играл на гитаре и пел песни, угощал вином и фруктами. Праздник с танцами. В остальные дни - очень тихое, уютное место. Тихое и уютное место. Красивый вид с балкона и терассы . Рядом отличные пляжи .На пляже таверны с вкусной местной едой. Добродушный хозяин- Димитрис , в один из вечеров приглашал на домашнее вино, играл на гитаре и пел песни . Уборка ежедневная - Нора(женщина занимается уборкой) немного понимает по-русски . В апартаментах есть все необходимое, если чего-то не хватает , по просьбе все предоставят .WI-Fi отличный . Да, подъемы и крутые спуски по всему п.Бали - но это очень полезно, конечно если нет проблем со здоровьем . l'emplacement mais malgré tout il faut une voiture. Notre hôte trés sympa. 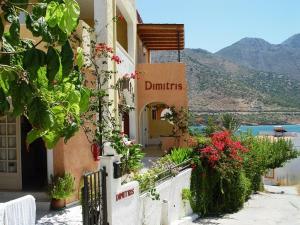 Lock in a great price for Dimitris Apartments – rated 9 by recent guests! The family-run Dimitris Apartments is located in the seaside village of Bali within 250 feet from the beach. 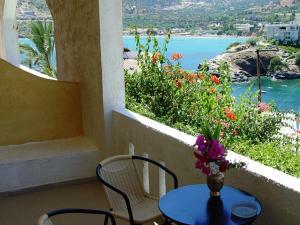 It offers self-catering accommodations with free Wi-Fi and views over the Cretan Sea or the flowery garden. 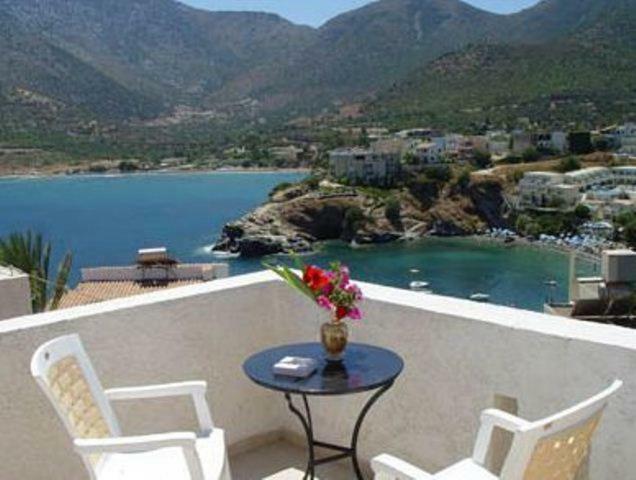 Studios and apartments at Dimitris come with iron beds and wooden furnishings, and have a private balcony. They include a well-equipped kitchenette and a seating area with sofa and TV. Air conditioning is also offered. When would you like to stay at Dimitris Apartments? Air-conditioned studio with a well-equipped kitchenette, a sitting area and a TV. 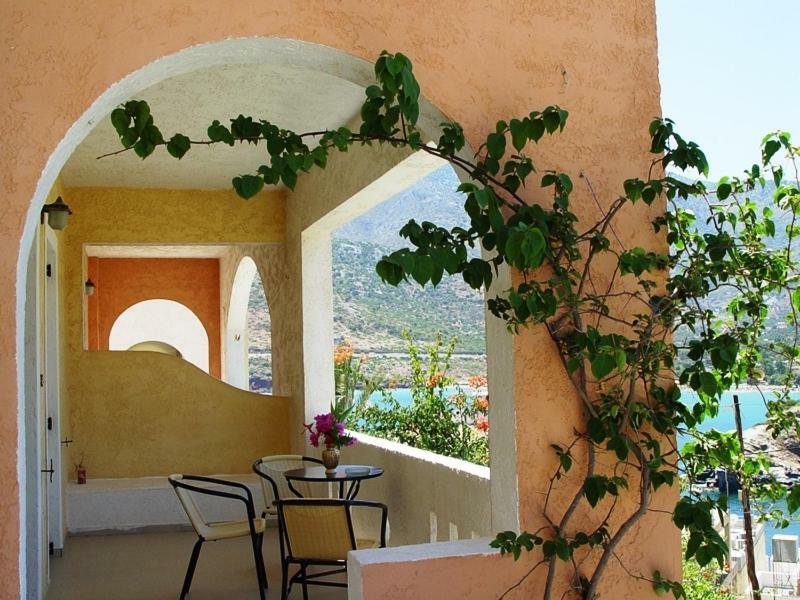 It opens out to a furnished balcony with views of the Cretan Sea or the flowery garden. Including a separate bedroom, this air-conditioned apartment has a well-equipped kitchenette, a sitting area and a TV. 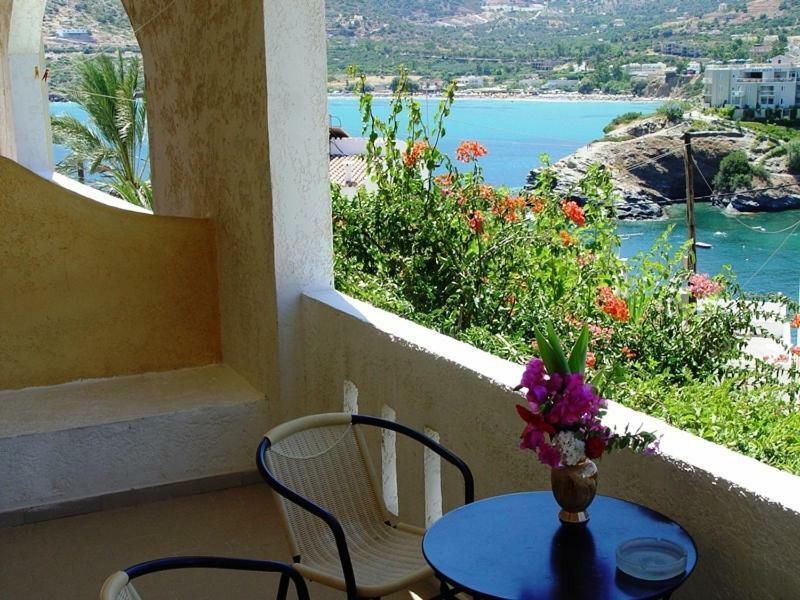 It opens out to a furnished balcony with views of the Cretan Sea or the flowery garden. House Rules Dimitris Apartments takes special requests – add in the next step! Please inform Dimitris Apartments of your expected arrival time in advance. You can use the Special Requests box when booking, or contact the property directly using the contact details in your confirmation. Bathroom needs a bit of refreshment. We have nothing negative to say!